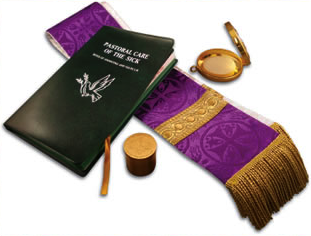 There seems to be some confusion as to what the last rites are, and which sacraments may be administered to those who are ill. There is a short article here which hopefully will make things a little more clear. This entry was posted in Prayer and tagged Last Rites, Prayer, Sacraments, Sick on August 26, 2014 by stdavidandstpatrick.